© 2019 Minnesota Public Radio. When a video of farting zebras is emailed to you, the correct thing to do is open it. Open it right away. 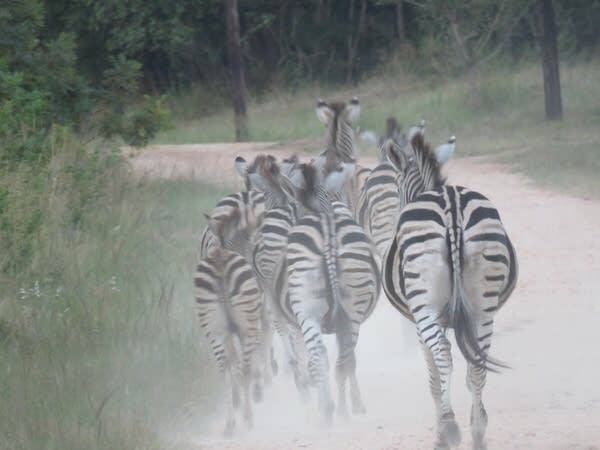 That’s what we did when two sisters from Swaziland sent in their farting zebra video, and it did not disappoint. The girls took the video on their one-hour commute to school, which looks lovely. But looks aren’t everything… the SOUNDS are pretty incredible too. I mean, how often do you come upon a herd of zebras on your way to school? We probably watched the video too many times, because we’d never heard this before (I’m sure our cubicle-mates were mildly amused too). This video sent us on a path of animal fart discovery. In this episode, we take a closer look (no smells, thank you) at the wondrous world of animal flatulence. 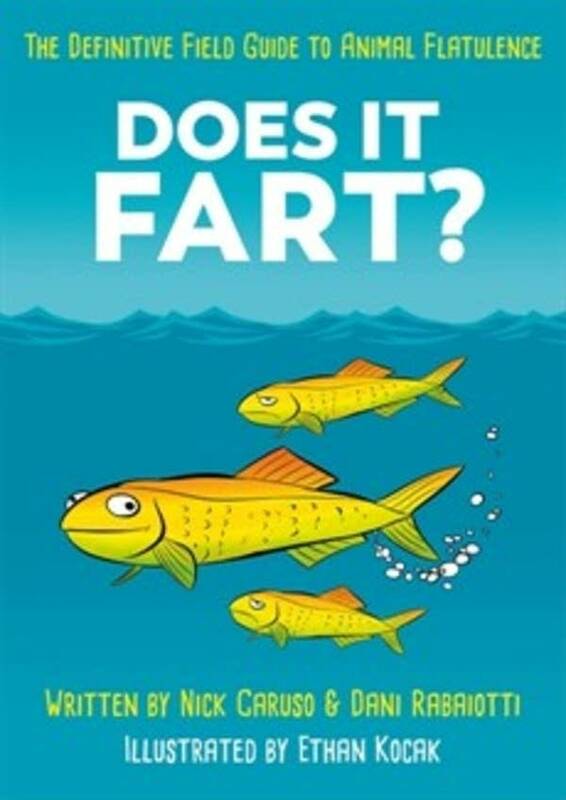 Funny sounds and the flatulence of animals got a couple zoologists to come up with this question: do all animals fart? Researchers Dani Rabaiotti and Nick Caruso were acquaintances on Twitter, when they started collaborating on the “does it fart” database. They asked other scientists and experts to help them find evidence of which animals fart and which don’t. It turns out, most animals do fart, but there are a couple surprising exceptions. Ever heard a bird or sloth pass gas? Nope. In this episode, we follow the path of the animal fart database. We’ll hear about snakes, birds, manatees, and an insect that gives new meaning to silent but deadly. Farts can be funny, but they’re also really important. They’re a vital function of life, and animals use them for a variety of amazing reasons. The does it fart database is definitely worth a perusal. You’ll find some interesting facts and pretty funny anecdotes in the notes field (note: try not to be around a spotted hyena after it has eaten a meal of camel intestines). Dani and Nick have turned the database into a book, “Does it Fart: The Definitive Field Guide to Animal Flatulence,” which will be released later this year. And as a special treat, for this episode, we’ve asked Lucky Diaz and the Family Jam Band to write a brand new animal fart song. Put this episode on repeat, because it’s a GAS!